Whatever happens from here, one thing is beyond doubt: Jurgen Klopp has a place in Anfield’s record books. This victory at Cardiff – number 27 of the season – has moved Liverpool onto 88 points. InterviewsNeil Warnock spoke at Cardiff City Stadium following the clash with Liverpool on Sunday afternoon. The Brazilian was brought on in place of Naby Keita to shore up the midfield as the Reds sought to protect their one-goal advantage after Georginio Wijnaldum's sweet second-half volley. InterviewsNeil Etheridge spoke at Cardiff City Stadium after the Bluebirds’ fighting display against Liverpool at CCS. 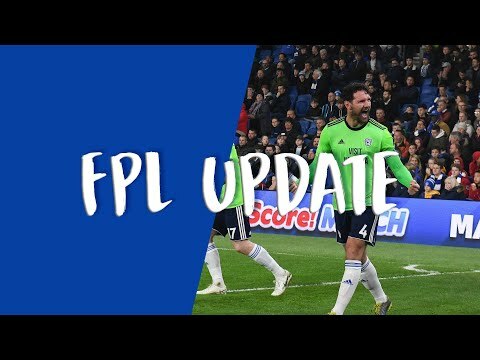 Match ReportsThe Bluebirds fought valiantly, but fell to two-goals against Premier League title challengers Liverpool at CCS on Sunday, April 21st. Liverpool will hope to end the weekend back on top of the Premier League table when they visit Cardiff City to help wrap up Easter Sunday's action. Follow all the action as it happens. Sportsmail columnist Martin Keown answered your questions as we reflected on the mid-week Champions League mayhem and look ahead to this weekend's action. 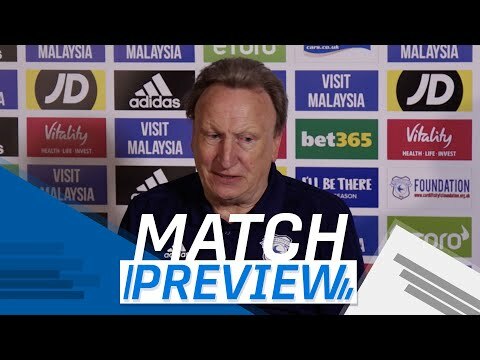 InterviewsNeil Warnock held a pre-match press conference on Friday morning, ahead of Sunday’s highly anticipated fixture against Liverpool at Cardiff City Stadium. 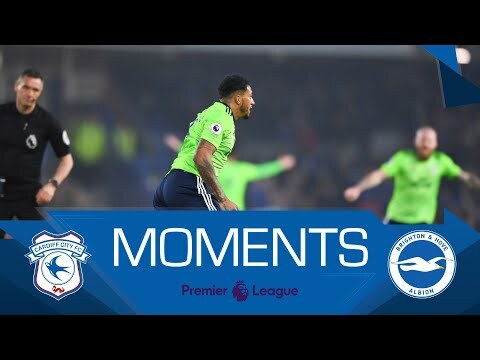 InterviewsLeandro Bacuna spoke on Friday morning ahead of Sunday’s fixture against Liverpool at a sold-out Cardiff City Stadium and shared his thoughts, highlighting the positive atmosphere within the camp as a particular asset. Fixture NewsYour full schedule of events for #CARLIV at Cardiff City Stadium. CommunityHey Junior Bluebirds! On Sunday we're playing against Liverpool at CCS! I can't wait to see you there supporting our boys as we get into the final few matches of the season! With Sunday's match in mind, let's have a look at some facts about both teams! AcademyFollowing Ipswich Town’s 1-1 draw against Crystal Palace, Cardiff City’s U18 side have won the PDL2 South title for the first time. InterviewsNeil Warnock spoke to the press after the Bluebirds secured all three points and a league double over the Seagulls with a 2-0 triumph at the AMEX Stadium. 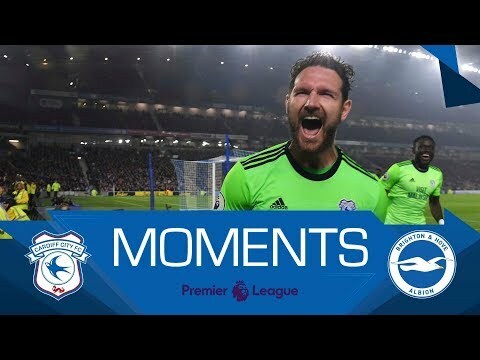 InterviewsBluebirds skipper Sean Morrison shared his reaction following his side's hugely significant victory over Brighton & Hove Albion at Amex Stadium. InterviewsNathaniel Mendez-Laing spoke after Neil Warnock’s men defeated Chris Hughton’s Brighton & Hove Albion, 2-0. Match ReportsThe Bluebirds battled to a two-goal win over Brighton & Hove Albion at the Amex on Tuesday, April 16th. 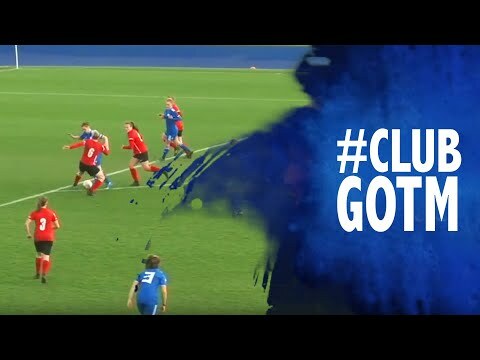 WomenCardiff City FC Women manager Joel Hutton revealed his thoughts at GenQuip Stadium following the Bluebirds’ 1-0 victory over Port Talbot Town Ladies in the Welsh Premier Women’s League on Sunday afternoon. AcademyCardiff City’s U23 side secured a 3-2 victory against Bolton Wanderers in their final PDL2 south clash of 2018/19. Following the thrilling contest, U23 Head Coach Jarred Harvey and defender Cameron Coxe offered their post-match reaction at CCS. AcademyFinal Day success for Bluebirds at CCS...Goals from Samuel Faniyan, Shamor Moor and Danny Ward give Cardiff City all three points in their final league encounter of 2018/19. InterviewsNeil Warnock held a pre-match press conference on Monday morning, ahead of Tuesday evening’s trip to face Brighton & Hove Albion at the Amex Stadium. Match Previews The Bluebirds travel to the Amex Stadium for their third consecutive Premier League away fixture on Tuesday, April 16th, KO 19:45. 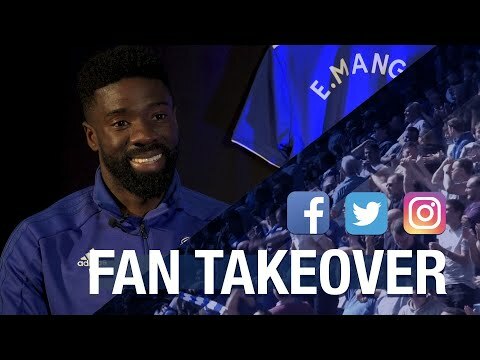 2019 Awards Night | Buy tickets & vote for Player of the Season! 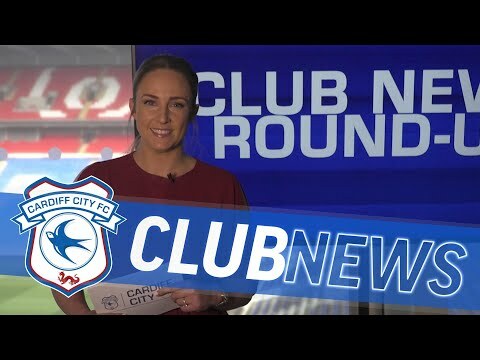 Ticket NewsThe Bluebirds' end-of-season dinner & awards ceremony will take place on May 5th…Cardiff City Hall will play host to the Bluebirds’ annual Awards Night on Sunday 5th May.